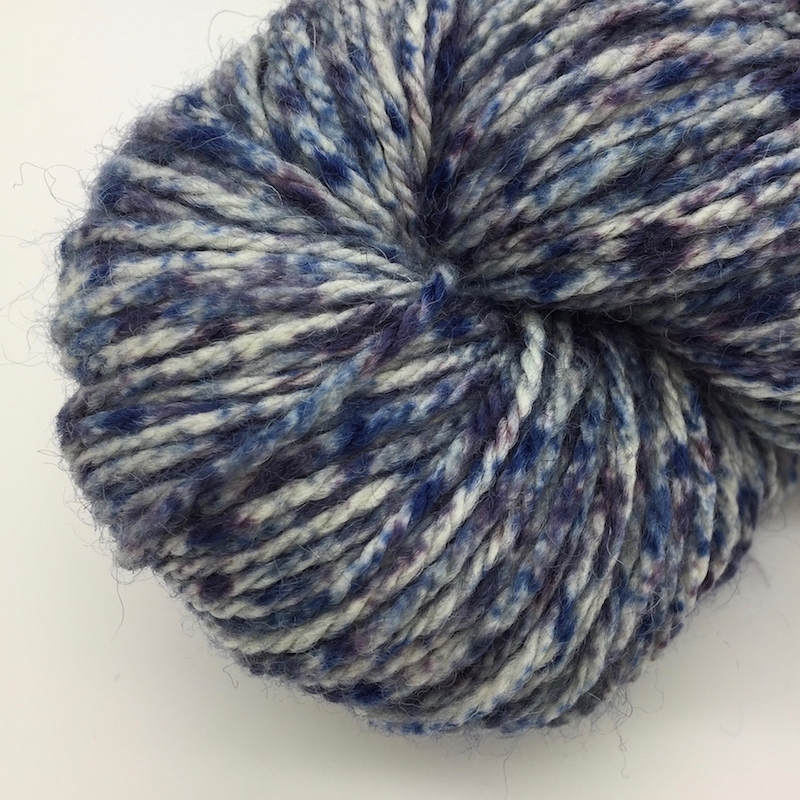 Warm and soft, this yarn is reared, sheared & spun in Britain from the finest Shetland Island Wool. 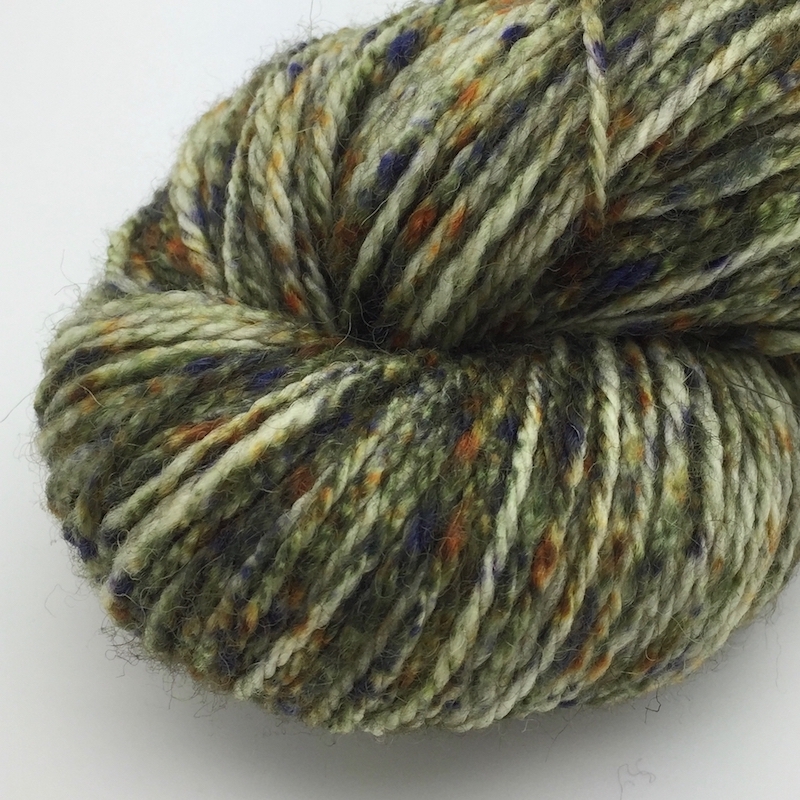 WYS are proud and excited to introduce ‘The Croft – Shetland Tweed'. 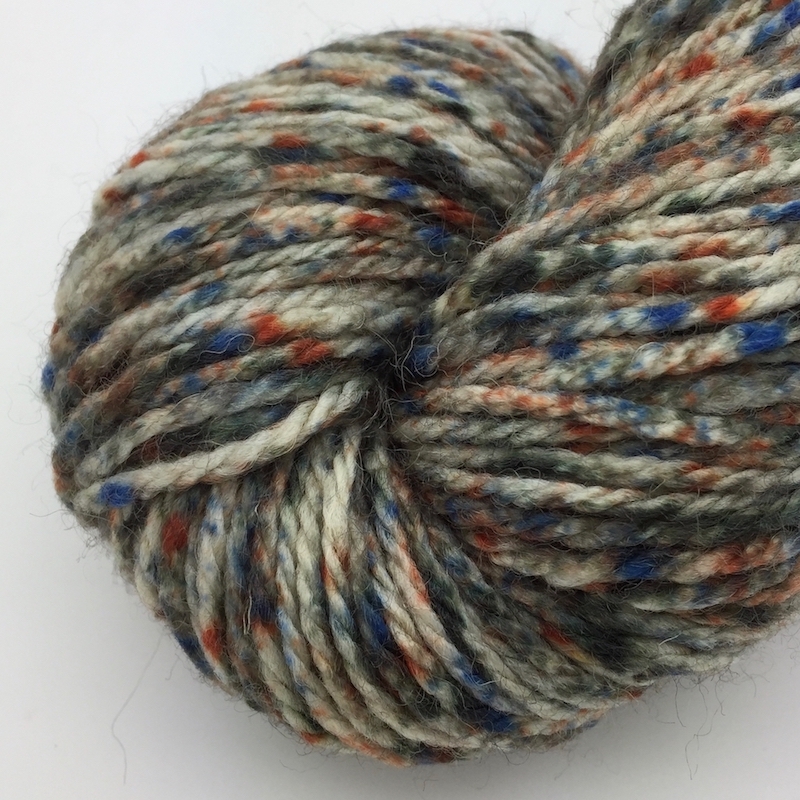 Produced from 100% Shetland Island Wool, this world-renowned fleece produces a stunning and unique tweed yarn that they are extremely proud of. This has been a long awaited the opportunity to work with Shetland Island Wool, a fibre celebrated for its fineness, warmth and strength and WYS were delighted to be given the chance by Jamieson & Smith of Shetland to use this fantastic fleece. Staying true to the roots of The Croft, each shade is named after a location on the Shetland Islands. Crofting is integral to the landscape, cultural heritage and social economy of the Highlands and Islands of Scotland. It bonds people and places in a unique way, preserving livelihoods and age-old traditions.